Some people might ask why in the world do they need a lawyer for commercial contracts. Well, if you’re a business owner and you wish to build your own place, you wouldn’t want a workplace with so many defects. And those can be avoided in a properly written commercial contract. Who can help with Commercial Contracts? How can a Construction Lawyer help with Commercial Contracts? Why should you get your Commercial Contracts checked? How can Contracts Specialist help with Commercial Contracts? A commercial contract is a document for non-residential building projects. It contains specific agreements between parties including their contractual obligations and scope of works. Additionally, this is usually used for business projects. A construction lawyer can be your best choice to consult your commercial contracts. A building and construction lawyer offers a wide range of services including construction contracts services. Seeking the assistance of a legal expert can help you minimise the chances of getting in trouble with the other party. Your building lawyer knows every aspect of a commercial contract that can either make or break your building project.  Getting a lawyer involved earlier can guarantee you a seamless execution of the agreements in the contract. It will also less likely get you in a legal dispute. Some disputes root from vague and badly written contracts. So it is important that everything written in your commercial contracts is clear. With the help of your building lawyer, any detail that needs to be removed, revised or added can easily be pointed out by your lawyer. There are a lot of things to look out for when reviewing a contract. Especially if it is a building contract. 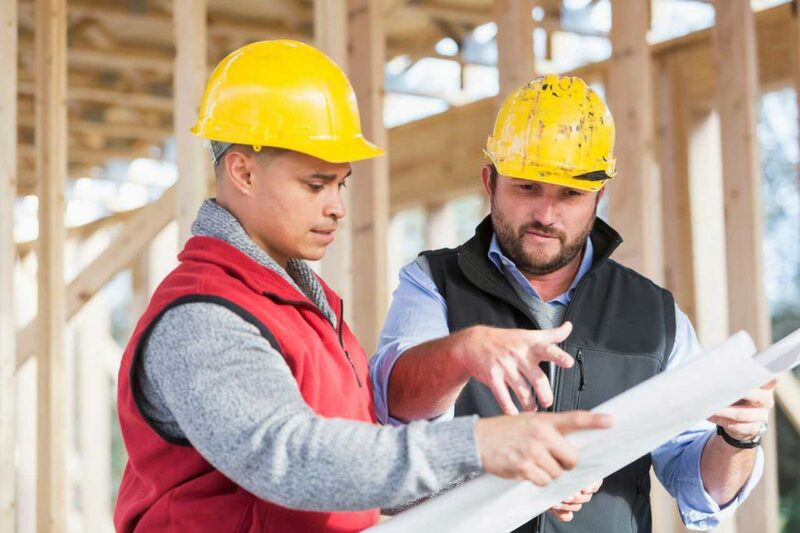 A building and construction lawyer can review your contract and point out any information that may seem vague or statements that can get you in trouble. Aside from vague statements and details, it is also important to note that contract review includes checking if the contract is in written form, if all details are correct, if it includes dispute resolutions, and other important agreements to make sure the building process flows smoothly. Getting involved in a building project is already stressful. You don’t want another stress getting involved in a legal dispute. It spends too much time, money, and effort. So to make sure that you don’t experience these struggles, seeking the right legal advice from the right person can do you a lot of help. Any detail in your contract that seems ambiguous should be clarified and cleared out with the other party. It would be hard for the both of you if any confusion and misunderstanding arises halfway the building process. Worse, this could lead to a legal dispute and we don’t want that. 3. You don't miss anything. A building contract is like the detailed plan of the whole building project. When unexpected happenings suddenly occur, you have your contract to go back to. So when drafting a building contract, it is very important that there are more than just two voices speaking and more than two brains working together. Getting a legal expert to be part of the planning and contract drafting can give you assurance that anything that needs to be included in the contract is a preparation for both the expected and the unexpected. Contracts Specialist is a Sydney-based law firm specialising in building and construction law. We don’t only review and draft contracts for you. We also interpret them in terms you can understand. We’ve dealt with all sorts of construction-related matters day in and day out so you can be confident that you are in good hands. 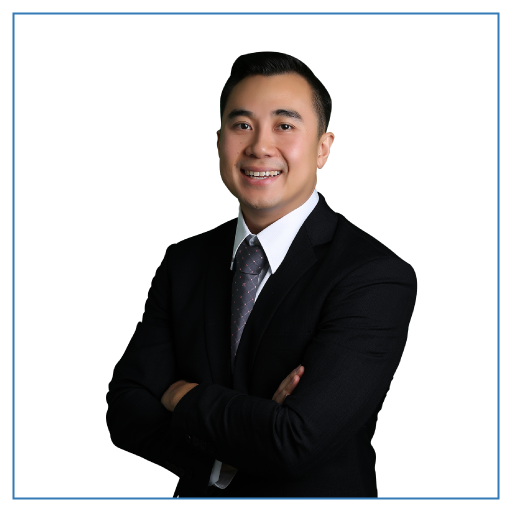 Our principal lawyer, John Dela Cruz, deals with Building Disputes, Construction Contracts, and Security of Payments. With his vast knowledge and over 10 years of practise and experience, you will definitely be guided throughout your legal situation.